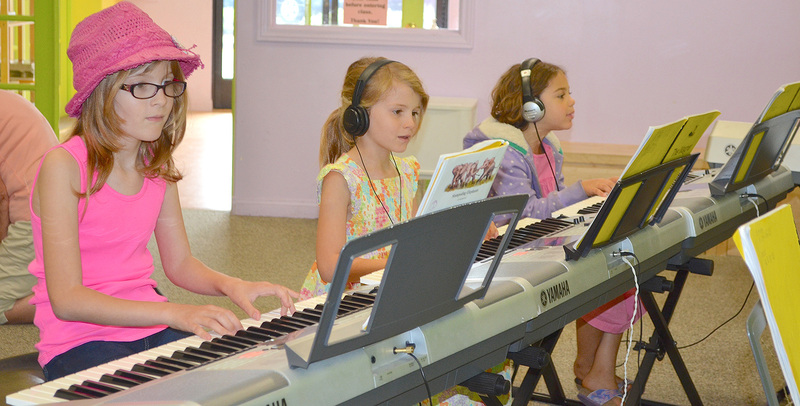 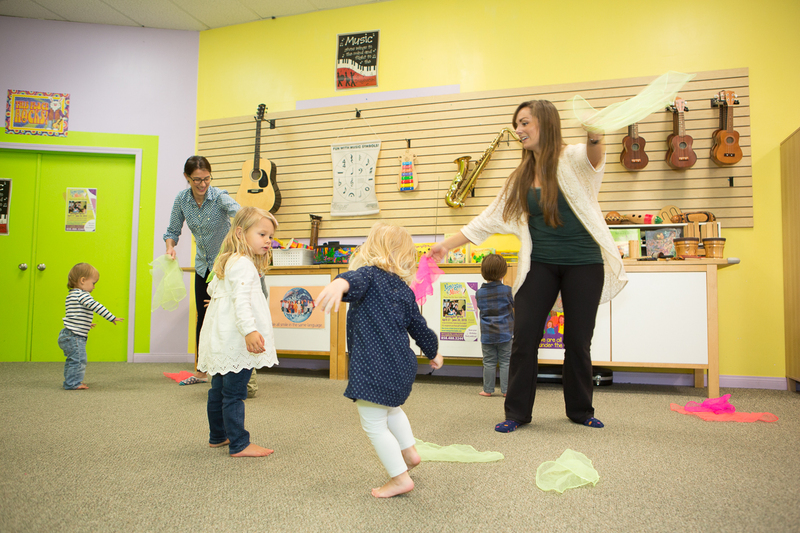 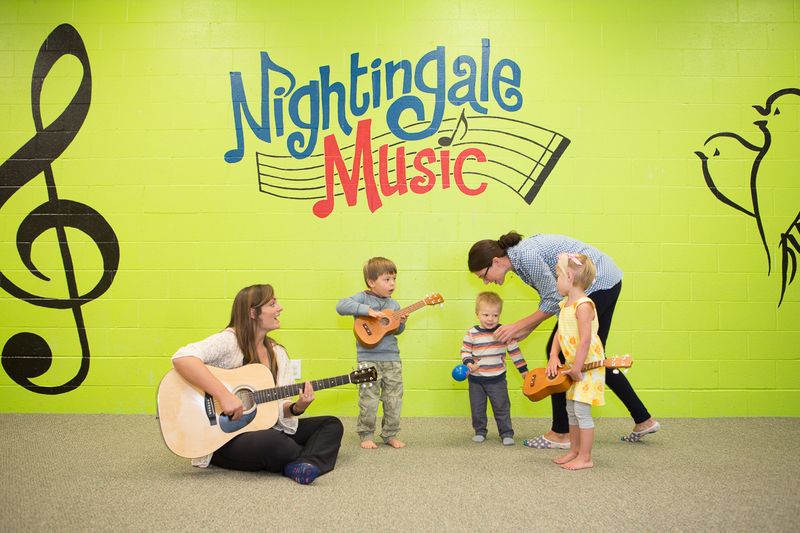 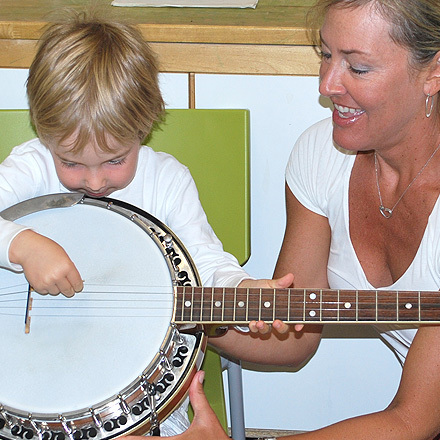 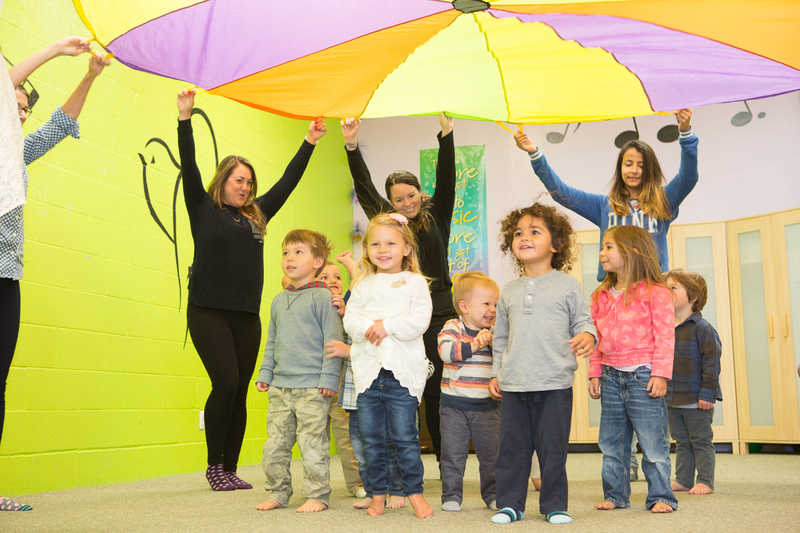 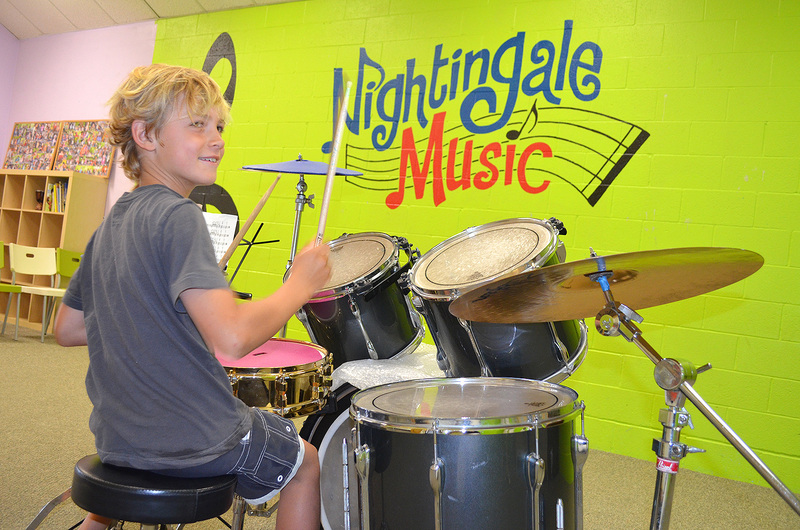 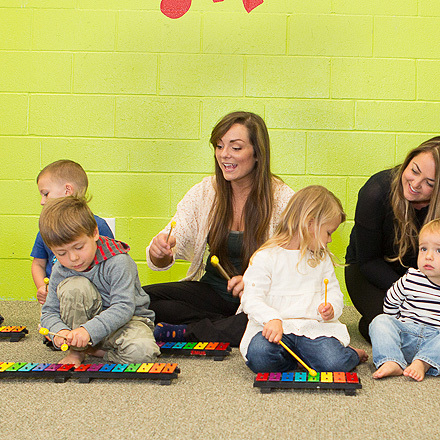 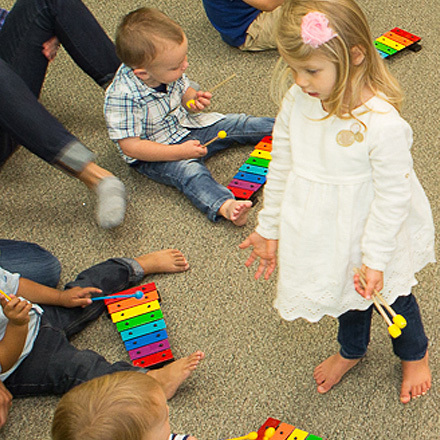 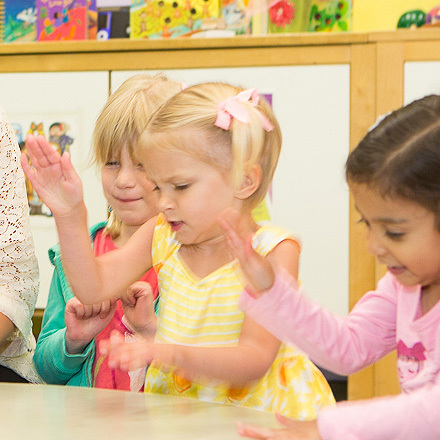 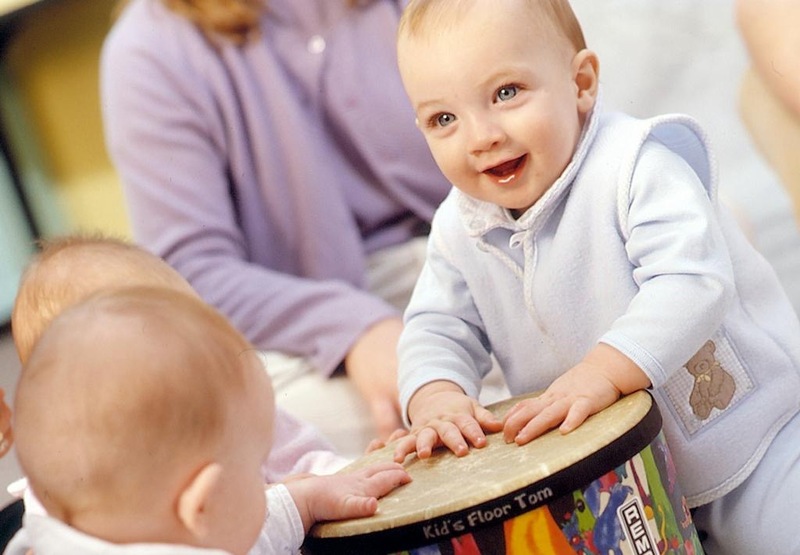 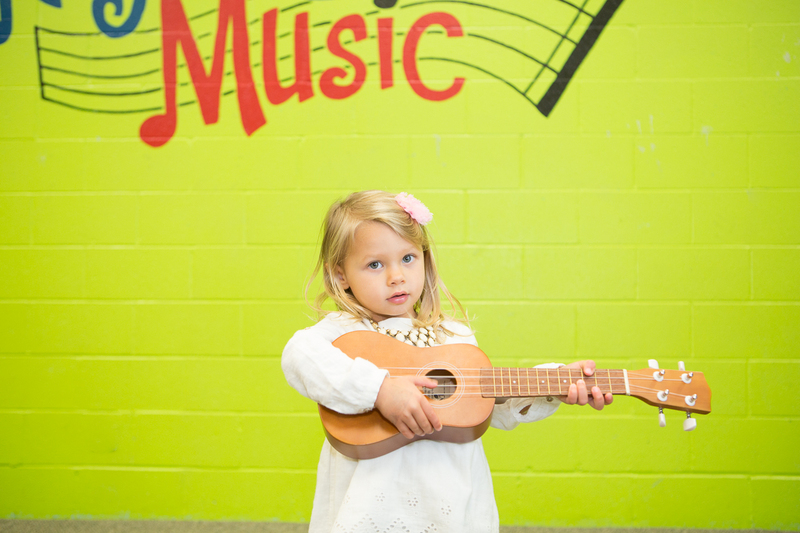 Come join our 8 week music session for songs, dances and instruments from around the world! 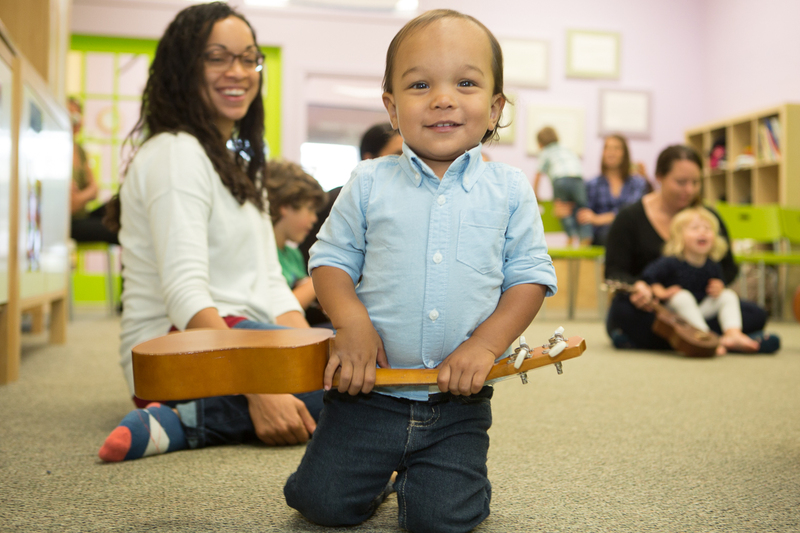 We'll sing ``Funga-a-la Feeya``, ``Moshi-Moshi``, ``If We Care`` and so many more! 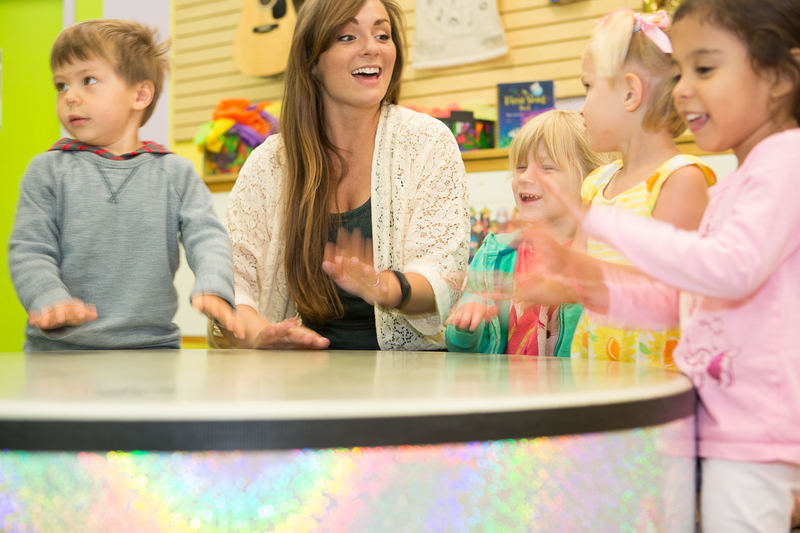 Meet Carmen the Camel from Egypt, play with Chilean Rainsticks, bang the Chinese Gong, listen to the Koto from Japan, play with Les Petite Marionette from France, meet Koko the Koala from Australia and enjoy many other wonderful instruments, puppets and activities from across the globe!